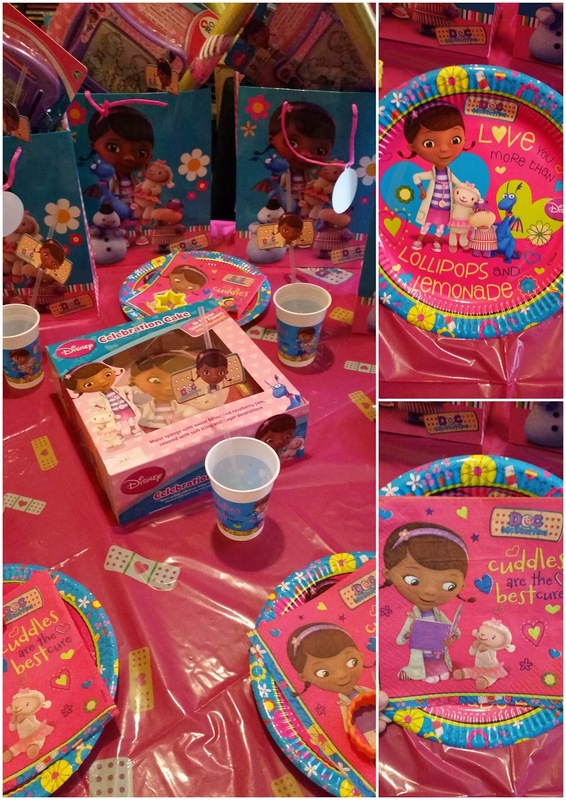 Mummy Of 3 Diaries: Our Doc Mcstuffins #Doctober Party was so much fun! 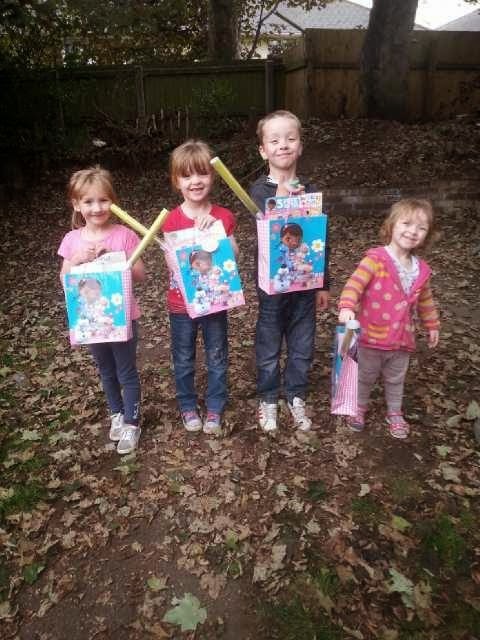 Our Doc Mcstuffins #Doctober Party was so much fun! 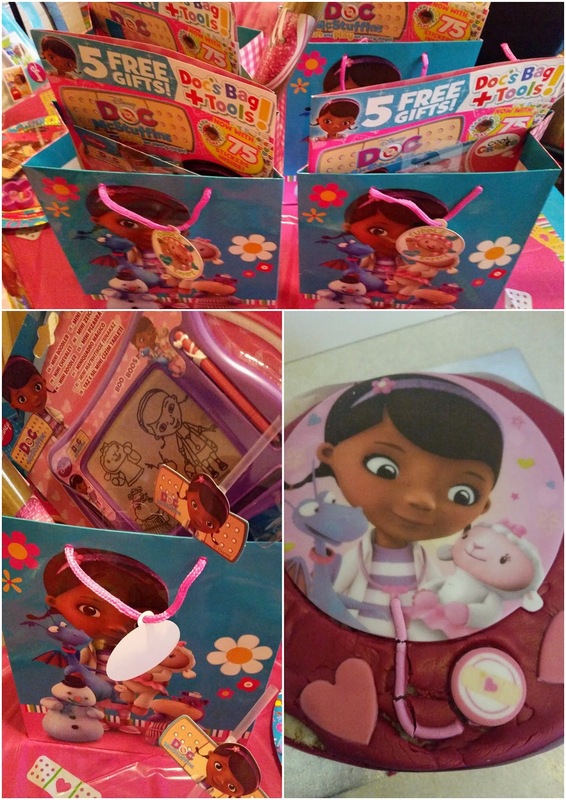 Last Thursday (October 2nd) we took part in the Doc McStuffins #Doctober takeover. 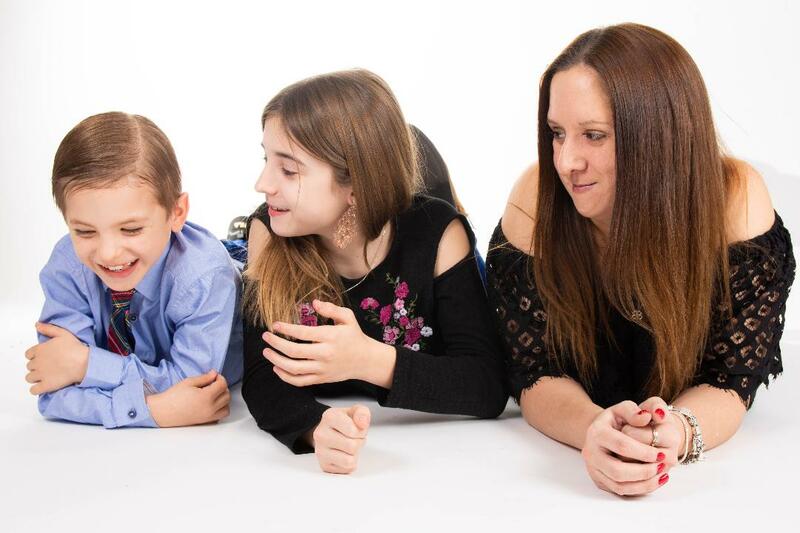 There was a huge party on Twitter hosted by @UKMumsTV where lots of prizes were given out. 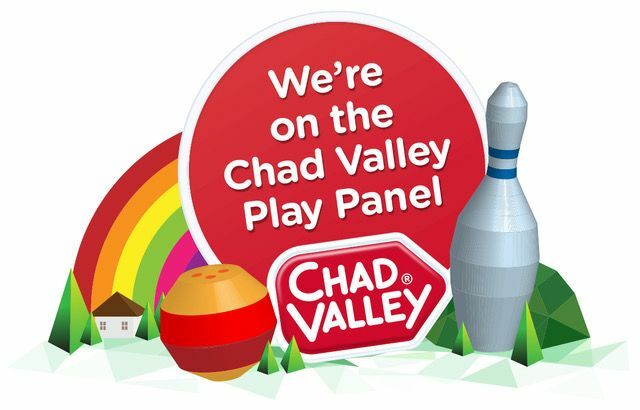 Did you join in? I'd love to know if you were one of the lucky winners. Whilst everyone was having fun on Twitter, we were busy having our own party here at home. We had 7 children all playing games and having fun. 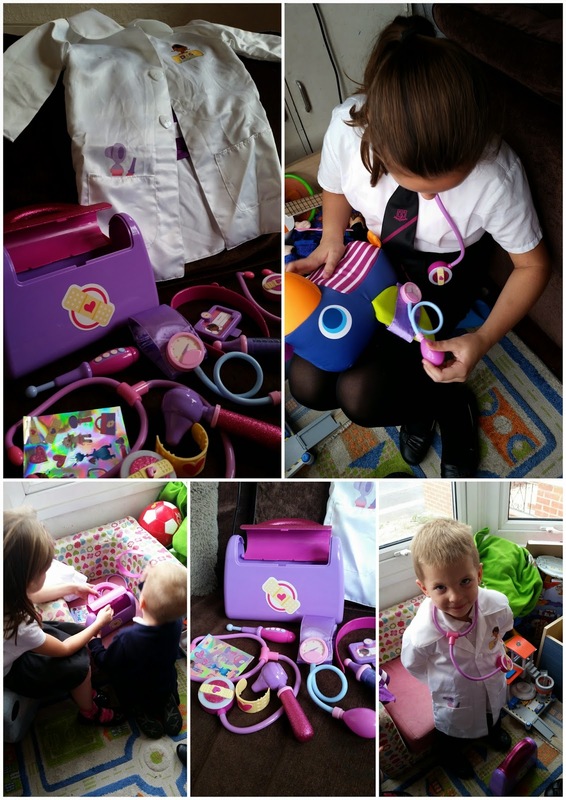 They got to play with some of the new Doc McStuffins toys as well as getting a goody bag filled with treats to take home too. It wouldn't have been a party without cake! We had a gorgeous Doc McStuffins cake that was so tasty, everyone loved the cake. I managed to get a small piece for myself too. The toys went down really well with the kids, there was lots of Doctor games going on. 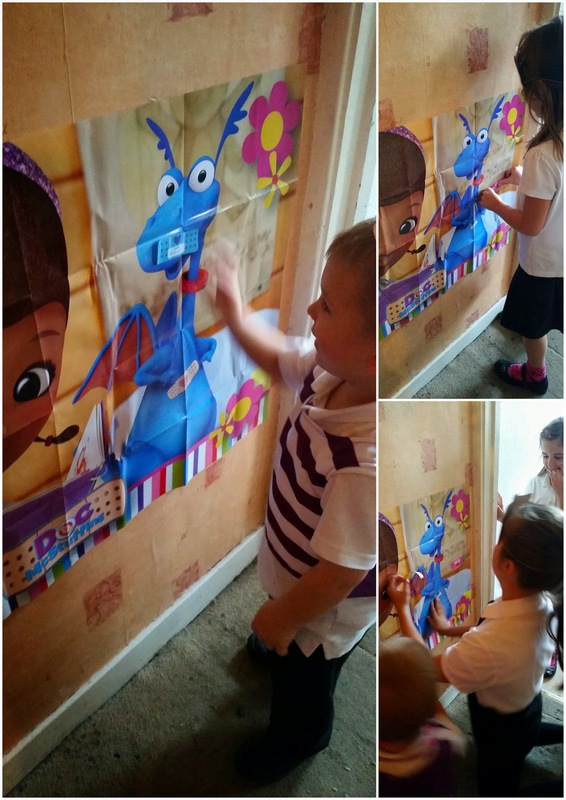 No party is complete without party games and our favourite one was Pin the Plaster on the Stuffy. The children put on a Lamby mask to cover their eyes and then tried to stick the sticker onto Stuffy. It was lots of fun to watch, the children stuck their stickers everywhere, although I do think I had a few cheaters who peaked and got their sticker spot on. 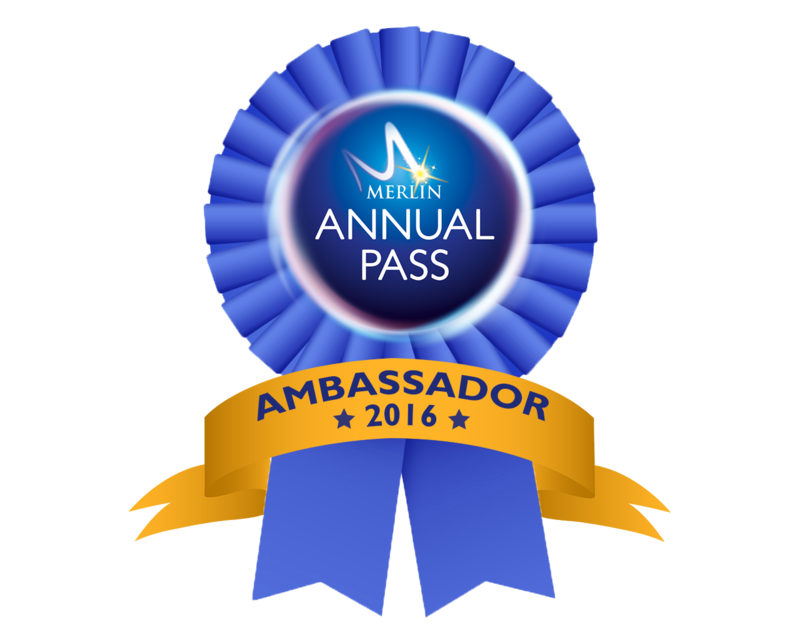 Our party went down a storm, the toys were a huge hit and the goody bags were gratefully received. Just look at their happy little faces. All of the toys were played with but the one that was wanted the most was the brand new 'Walk n' Talk Doc Mobile' toy. It was definitely the most popular, everyone wanted a go with that one. I will be doing a separate review of it as it's not out yet but it's coming real soon so we'd like to share our thoughts on it with all of you just incase it's on any of your children's Christmas lists this year. Check out my next post for the full review. We hope you enjoyed our party news and hopefully joined in on the day and maybe even won yourself a lovely Doc McStuffins prize for yourself. 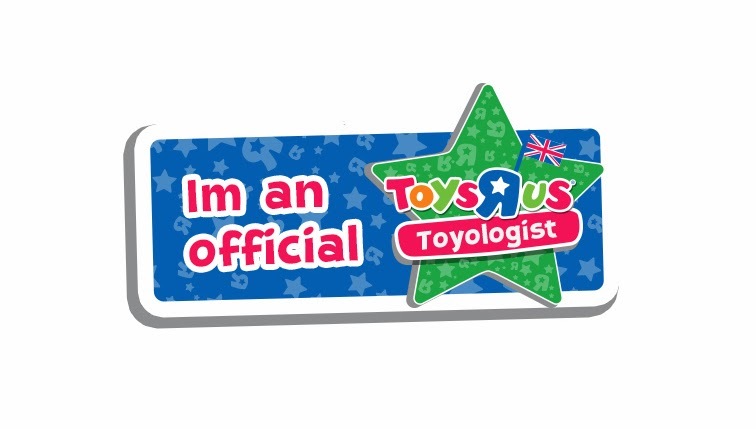 If you have any questions about any of the Doc McStuffins toys, please do feel free to ask, I'm happy to try and help. 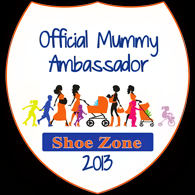 Disclosure: Our Doc McStuffins Party was held in association with UKMumsTV.